* the continuing relevance of Kant’s work to contemporary philosophy. Ideal for anyone coming to Kant’s thought for the first time. This guide will be vital reading for all students of Kant in philosophy. Overview: Sally Sedgwick presents a fresh account of Hegel’s critique of Kant’s theoretical philosophy. She argues that Hegel offers a compelling critique of and alternative to the conception of cognition that Kant defended in his "Critical" period. 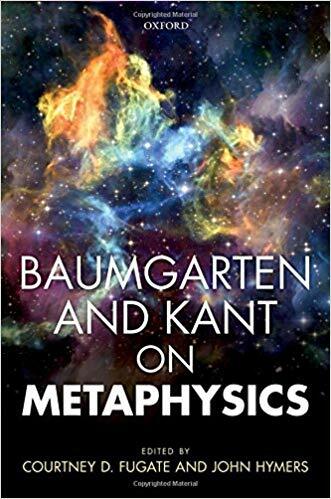 The book examines key features of what Kant identifies as the "discursive" character of our mode of cognition, and considers Hegel’s reasons for arguing that these features condemn Kant’s theoretical philosophy to scepticism as well as dualism. Sedgwick goes on to present in a sympathetic light Hegel’s claim to derive from certain Kantian doctrines clues to a superior form of idealism, a form of idealism that better captures the nature of our cognitive powers and their relation to objects.